Salt was a commodity of great importance in the ancient past, just as it is today. Its roles in promoting human health and in making food more palatable are well-known; in peasant societies it also plays a very important role in the preservation of foodstuffs and in a range of industries. Uncovering the evidence for the ancient production and use of salt has been a concern for historians over many years, but interest in the archaeology of salt has been a particular focus of research in recent times. 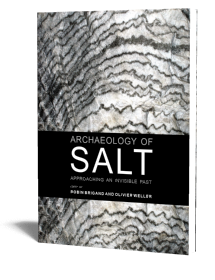 This book charts the history of research on archaeological salt and traces the story of its production in Europe from earliest times down to the Iron Age. It presents the results of recent research, which has shown how much new evidence is now available from the different countries of Europe. 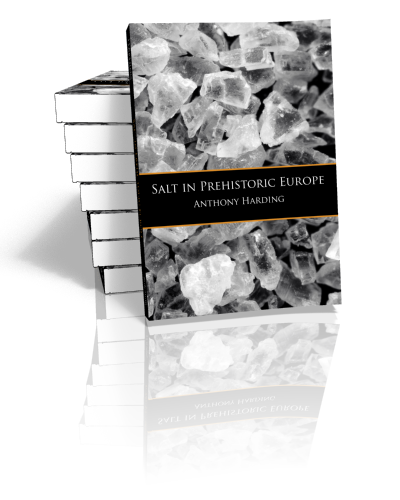 The book considers new approaches to the archaeology of salt, including a GIS analysis of the oft-cited association between Bronze Age hoards and salt sources, and investigates the possibility of a new narrative of salt production in prehistoric Europe based on the role of salt in society, including issues of gender and the control of sources. 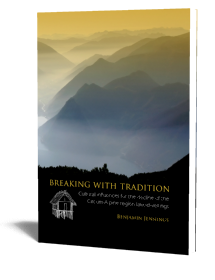 The book is intended for both academics and the general reader interested in the prehistory of a fundamental but often under-appreciated commodity in the ancient past. It includes the results of the author’s own research as well as an up-to-date survey of current work. 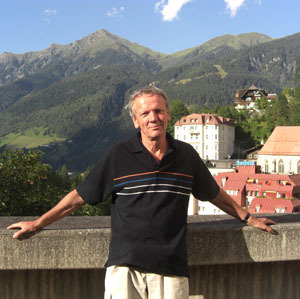 Anthony Harding is Professor of Archaeology at the University of Exeter, UK, and an authority on the European Bronze Age. He is a Fellow of the British Academy and Chairman of Trustees of the journal Antiquity. From 2003-2009 he was President of the European Association of Archaeologists.